It’s important knowing who has access to your house. A previous homeowner or tenant may not have provided all the sets of keys in their possession at the time of sale. 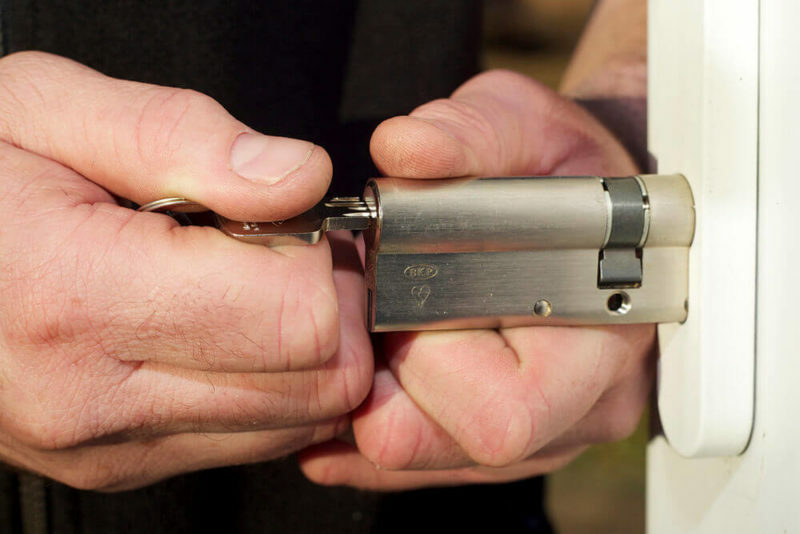 One of the most important things to do when moving into a new home is to replace all of the locks to make sure you still control who has access to your house. Even the contractors who built or did major work on your house might still have access. You never know if someone made key duplicates. Break-ins and robberies put your home at risk. Thieves can break your doors and locks when entering. Even if they don’t use forced entry, they may have stolen or duplicated your keys to get inside. It’s important to change out your locks to prevent your home from being vulnerable to future security problems. We can replace every type of lock, including electronic locks, fingerprint biometric locks, deadbolt locks, mortise locks, knob locks, lever handle locks, cylinders, commercial grade 1,2 locks, cabinet locks and mailbox locks.